Juicing modern diet freshly squeezed juices from fruits and vegetables. It can be prepared as troubled or fresh juice. Thus the body quickly procure the necessary nutrients and loaded with energy. When we are hungry we ate in a hurry wafer, croissant or oily banichka. The body gives us a signal that is fed and satisfied, but once begin to process food, then looking at her the needed nutrients and by not discovered again sends a signal for hunger. This is the so-called empty food – it does not give us what he wants the body, at the cellular level it is hungry. Starting a headache, fatigue, difficulty sleeping, lack of energy, especially obesity. That’s why the rescue Juicing – it allows to accept liquid food with lots of minerals and vitamins. 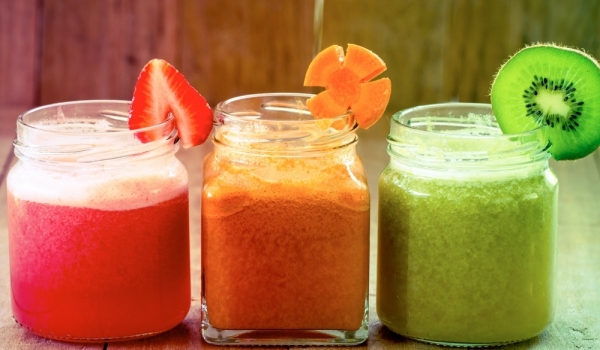 Drinking juice delivers energy to every cell in the body. Wondering why liquid food, and can you eat an apple or other fresh fruit? No, not because there are a lot of pesticides and the soil is exhausted. This reduces the vitamins and minerals in fruits and vegetables. 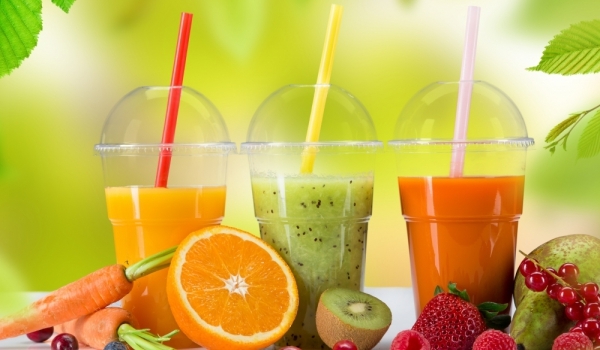 Drinking freshly squeezed juice helps to give nutrients to the body. 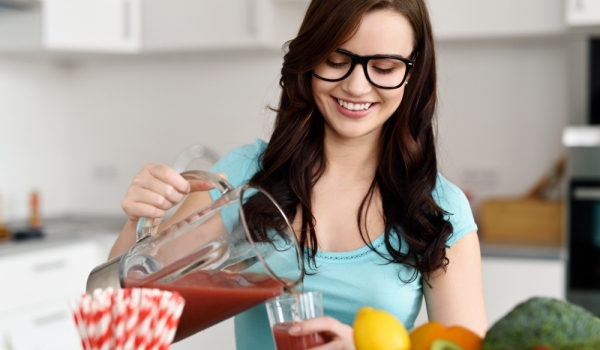 The preparation of troubled or juice does not take long and is a great way to start your day fresh and full of energy. We will feel full of energy and at the same time we will have control over your weight – end of fatigue, headaches and sleep. So just prepare fresh juice of what you love. It may be the juice of vegetables or fruits if you love more, your ready fruit troubled. You do not have to eat breakfast with products of dubious origin, we simply prepare a fresh juice and the benefits are great – we’ll be healthy, fresh and clean skin. Spice, mint, basil, parsley, coriander, ginger, cardamom.